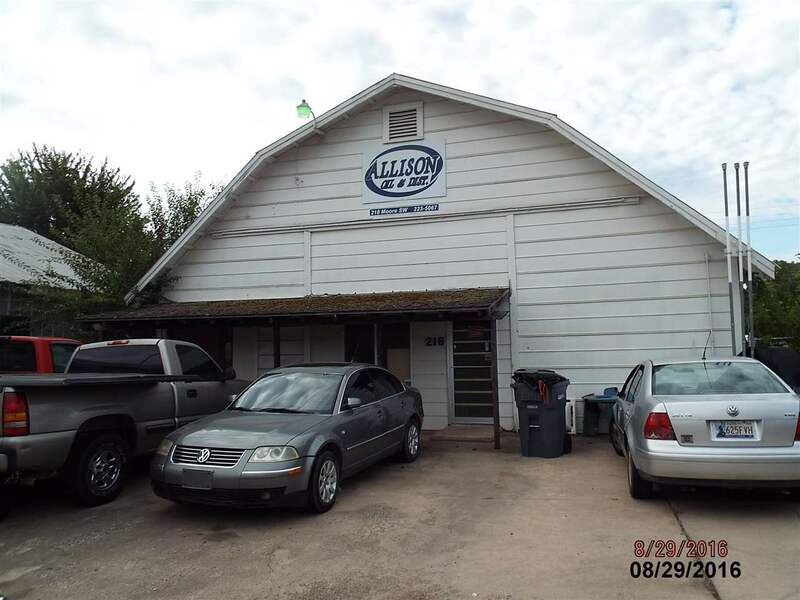 Great Multi-Purpose Building with fencing on large lot in SW Ardmore. Zoned Light Industrial. Several uses allowed by City of Ardmore Unified Development Code, including retail sales, service businesses and storage. This is a great buy with a lot of options!